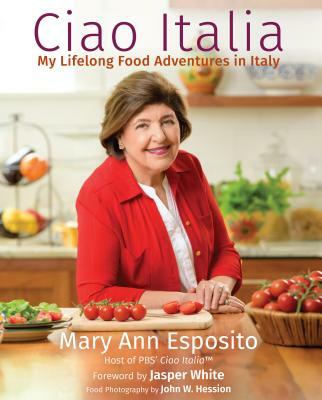 By now any foodie is aware that spring might be here (given the cold temps, lately) and is anxious to get their hands on the first local asparagus, spinach, artichokes and rhubarb! For me, it isn’t spring until the white asparagus appears and the season is very short. 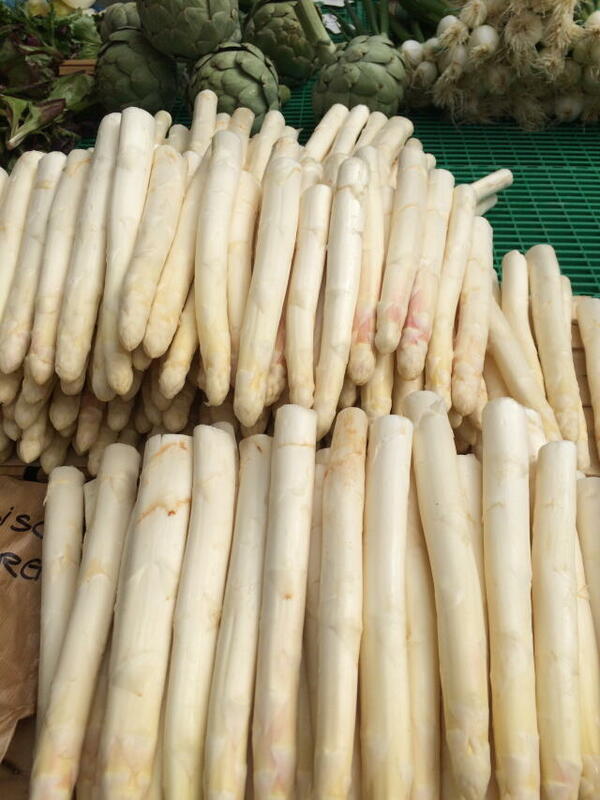 White asparagus is kept under wraps as it grows, so to speak, to prevent sunlight from reaching the plants. They are grown covered in a thick layer of mulch and black plastic and that prevents photosynthesis from turning the asparagus green. Usually cooked in boiling water to which salt and sugar is added, the creamy white spears are delicious with melted brown butter sauce or hollandaise sauce. They are also delicious topped with a poached egg.